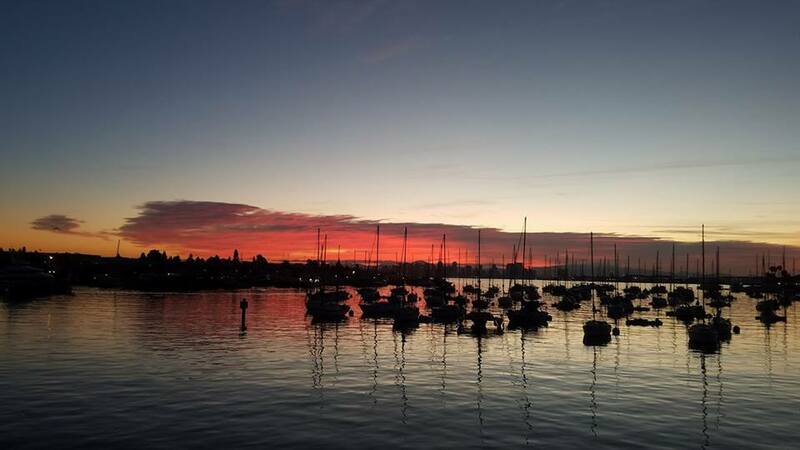 Fish Report - 2.5 Day Trip Report! 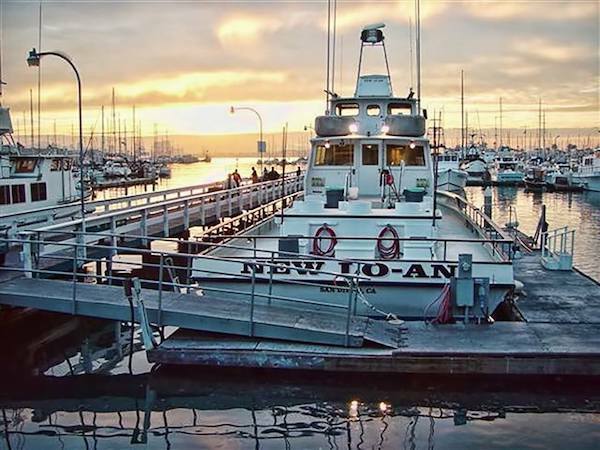 The New Lo-An out of Point Loma Sportfishing checked in with a wrap-up from their 2.5-day trip. 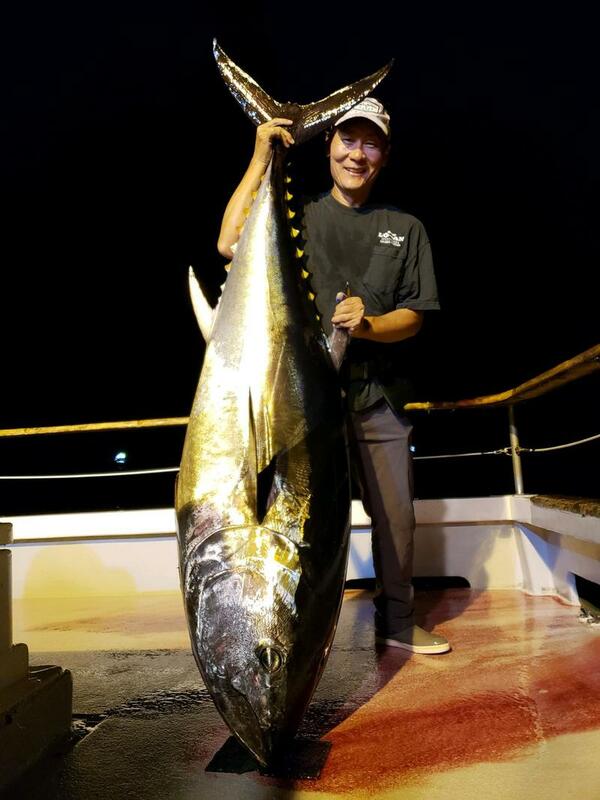 We fished Yellowfin Tuna both days. 230 Yellowfin Tuna, and 100 Skipjack Tuna. We had some very good action. Good chance for wide open bites for both days. 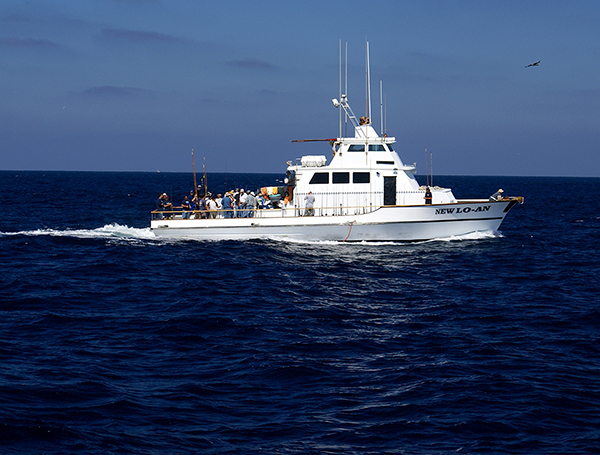 We heard about some Bluefin Tuna popping back up at San Clemente Island. We are headed back out there tonight for our 1.5-day trip. Check us out online and get on one of these trips.